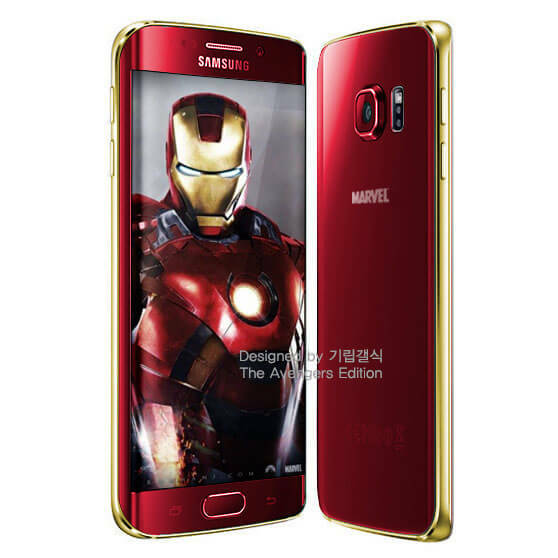 Do you want an Iron Man-themed Samsung Galaxy S6 Edge ? 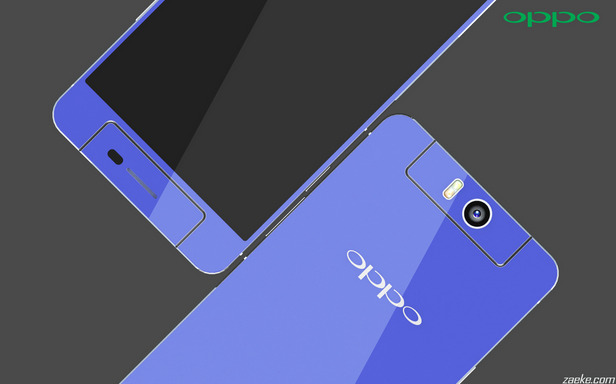 Well, you may be able to get one very soon as some concept renders of the hot flagship smartphone dressed in the livery of Marvel's Avengers made the rounds on the web. 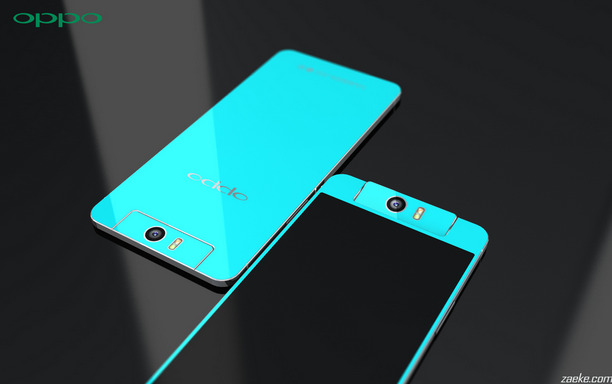 Samsung hasn't confirmed that it will officially turn the above concept images into reality. 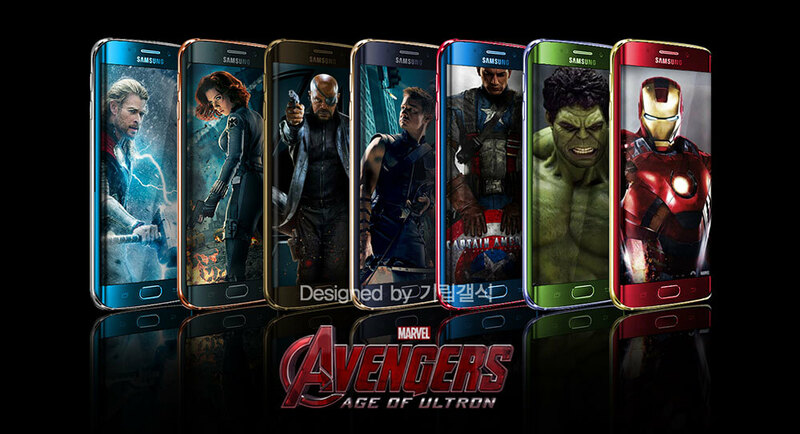 However, considering the Korean giant's relationship with Marvel, These limited edition Galaxy S6 Edge with a color scheme that matches each Avengers team member will go on markets sometimes this year as a promotion of the Marvel's Avengers: Age of Ultron movie that is coming out on May 1st. 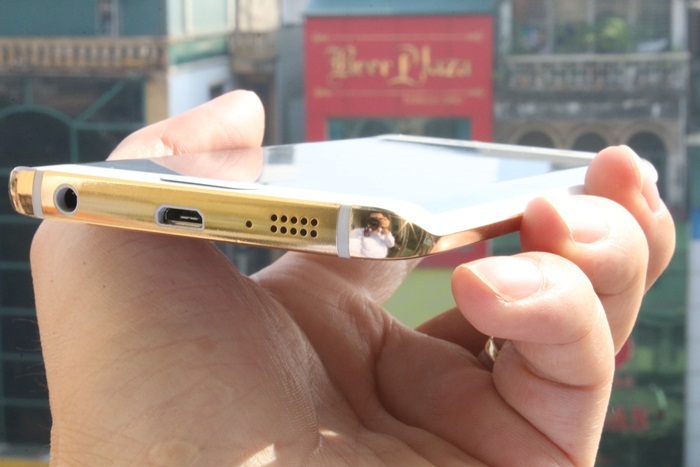 Gold-plated smartphones are not something new, but it sure is luxury. 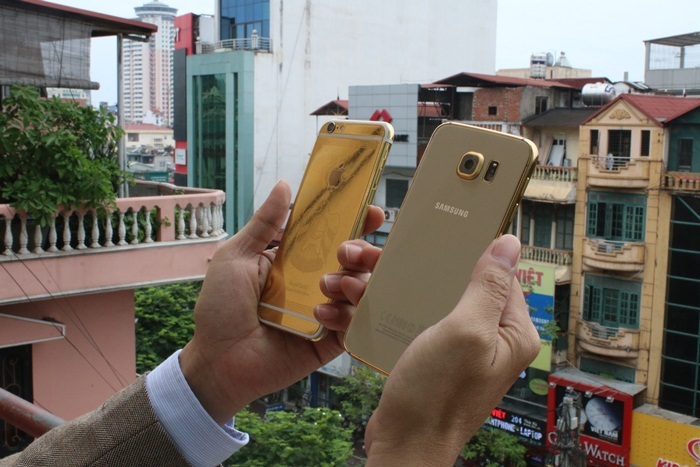 The Galaxy S6 and Galaxy S6 edge join the company's collection of 24K gold plated smartphones. 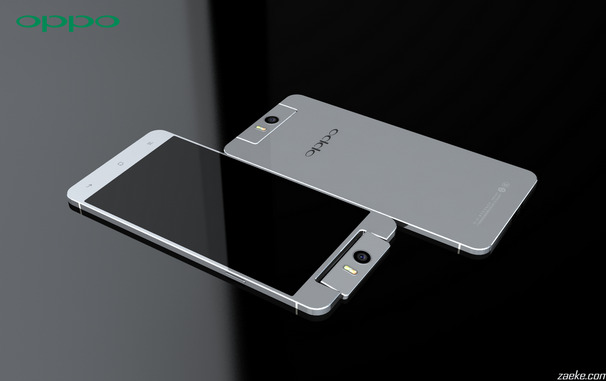 Note that both smartphones feature Corning Gorilla Glass 4 glass panels in the front and at the back. It's the metallic frame hugging the two panels that gets the gold treatment along with the metal rim around the camera module. The Karalux shop claims that it takes 3 hours for the engineers to pass the Galaxy S6 through 10 different stages to have it finally 24K gold layered. Not only that, the phone also gets an additional nano layer to prevent the gold plaint from being corroded. 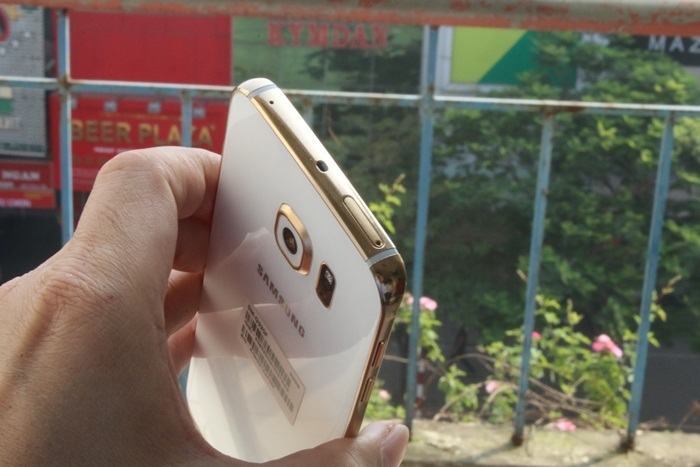 Getting a 24K gold Galaxy S6 will cost you $400 (VND 8 million) + the regular price starting $685. So the total will start from $1100. The upcoming Samsung Galaxy Note 5 Phablet has appeared today on a web test, as always, Samsung R&D (Research and development) department is doing some routine checking and tests on any new device, including browser and performance benchmarking. 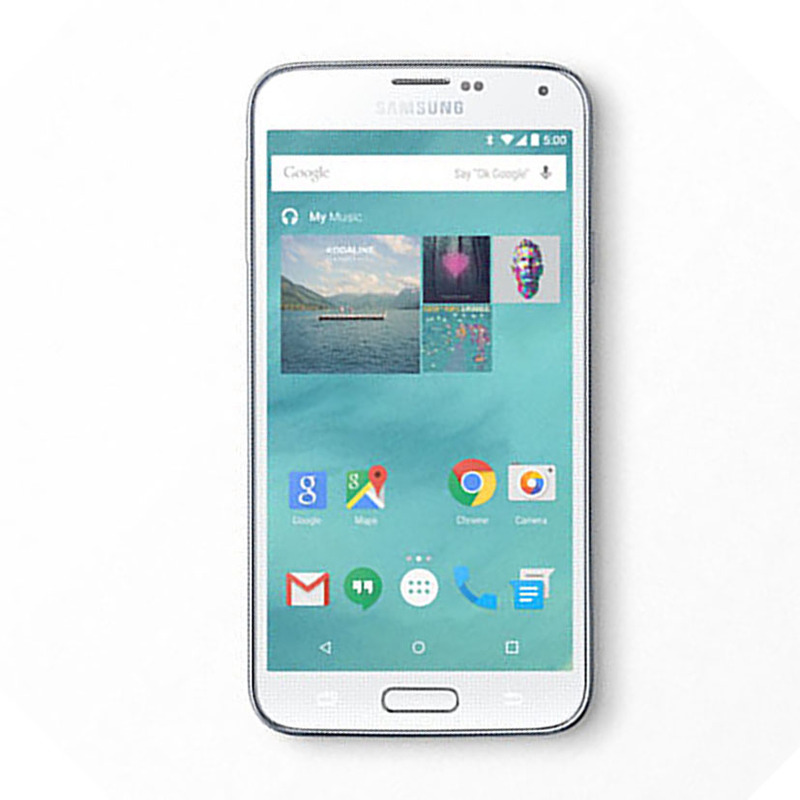 A device codenamed "Samsung ZenZero" running Samsung browser 3.2 on Android 5.1.1 Lollipop appeared on HTML5test website. 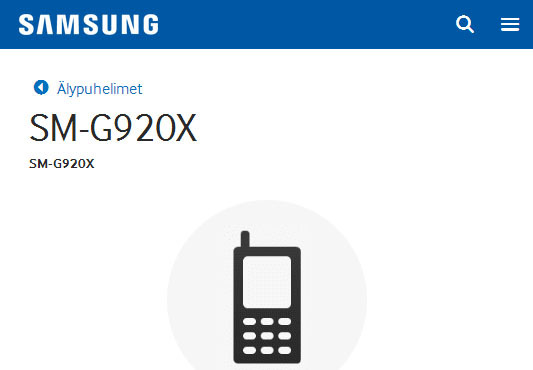 This is the code name allegedly being given to the rumored Samsung Galaxy Note 5 edge. 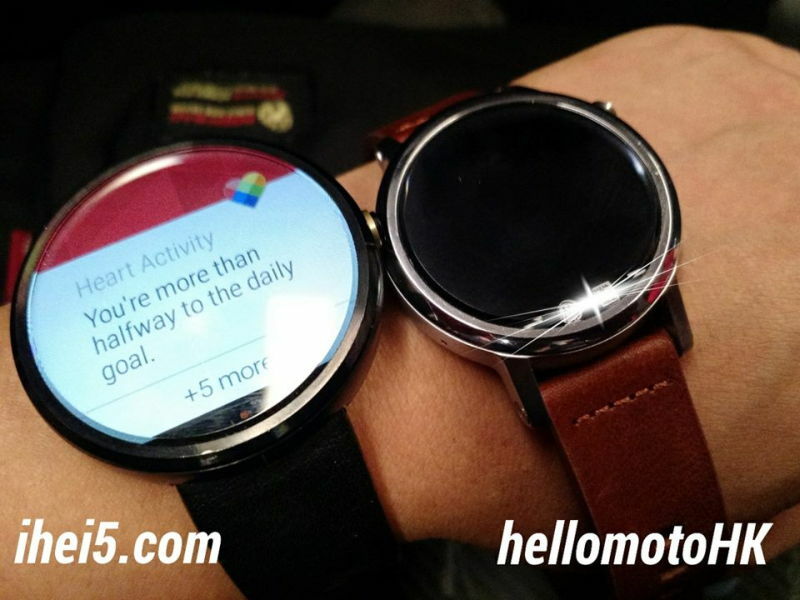 This model will reportedly come with curved glass on both sides of the 5.4-inch or 5.5-inch Super AMOLED screen. 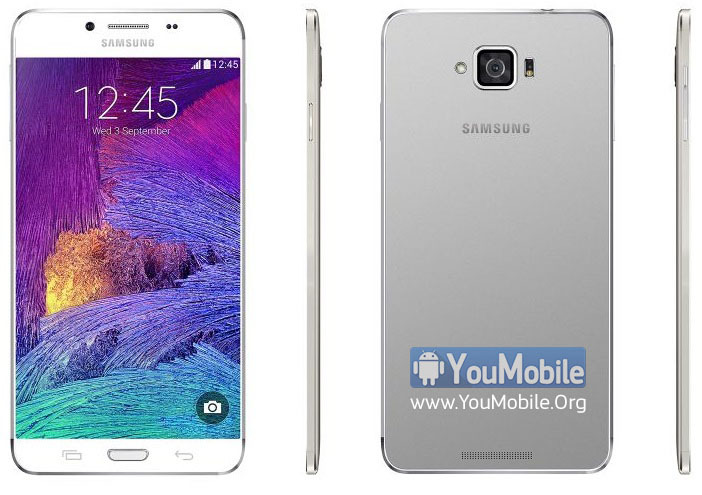 Galaxy Note 5 will also be powered exclusively with an Exynos chipset of Sammy's own making. 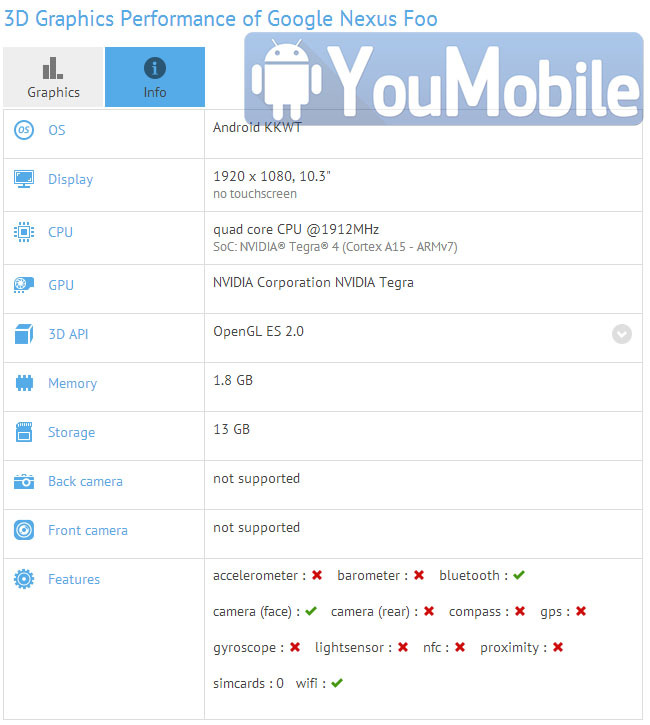 Exynos 7422 is being tested for use on the unit. This chip would go beyond the usual chipset and include the CPU, GPU, RAM, native storage, and a Samsung LTE modem in one single package. 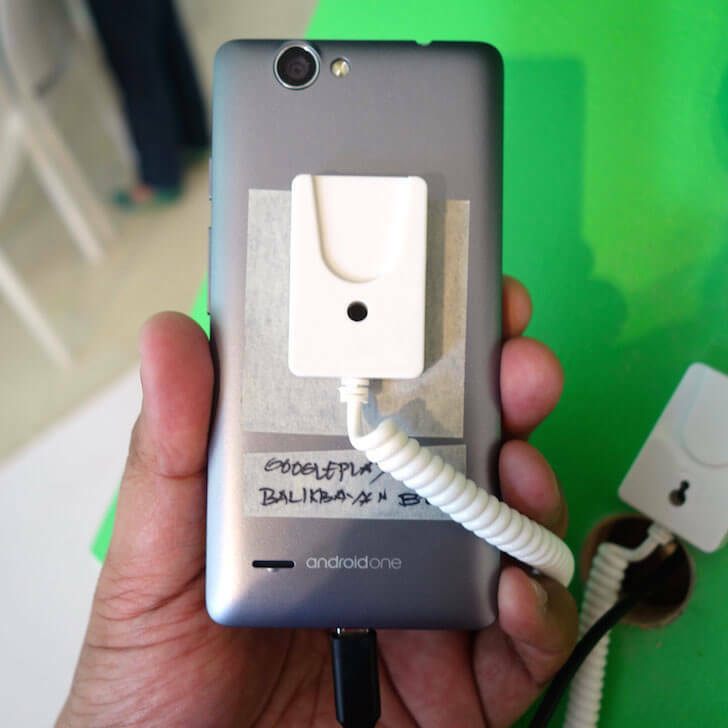 These image confirms the existence of an UltraPixel Duo rear camera with dual LED flash, so the Windows Phone 8.1 variant of the One M8 certainly seems to be identical to the Android model just as previously reported. 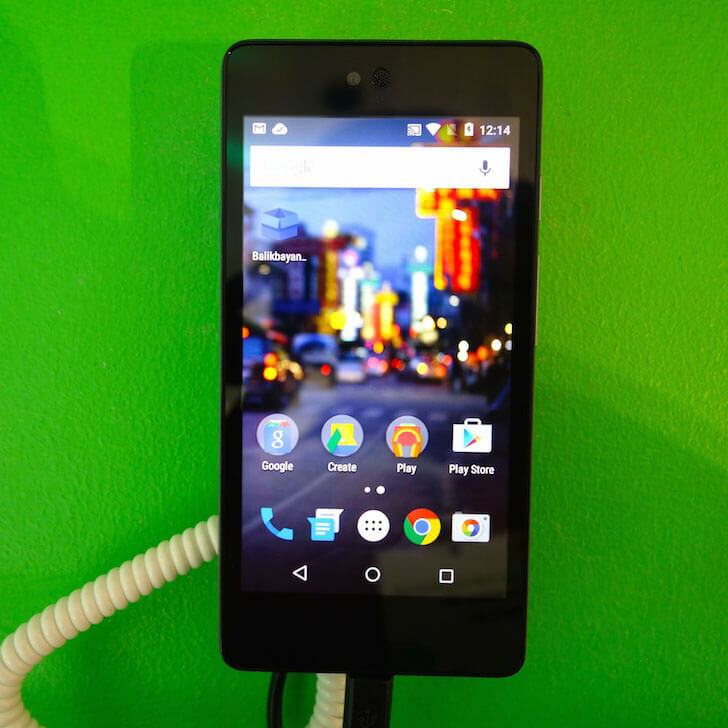 The upcoming handset should offer a 5-inch display with 1080 x 1920 pixels, BoomSound speakers, a 5 MP front-facing camera, quad-core Snapdragon 801 processor clocked at 2.3 GHz, 2 GB of RAM, and 32 GB of internal storage space. 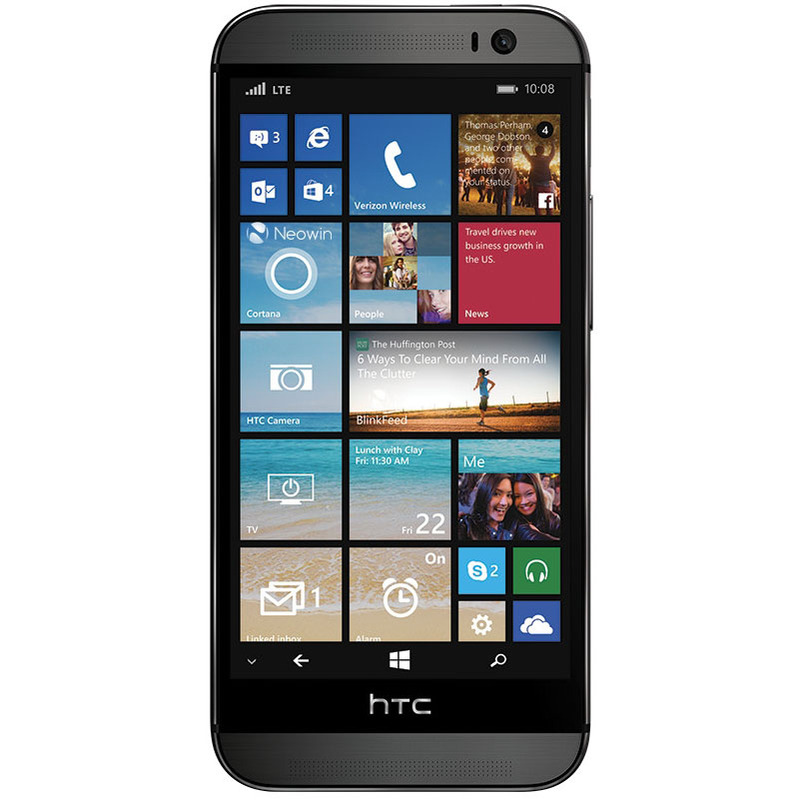 Like the Android-based One M8, the Windows version is made out of metal, and supports HTC's Dot View case. 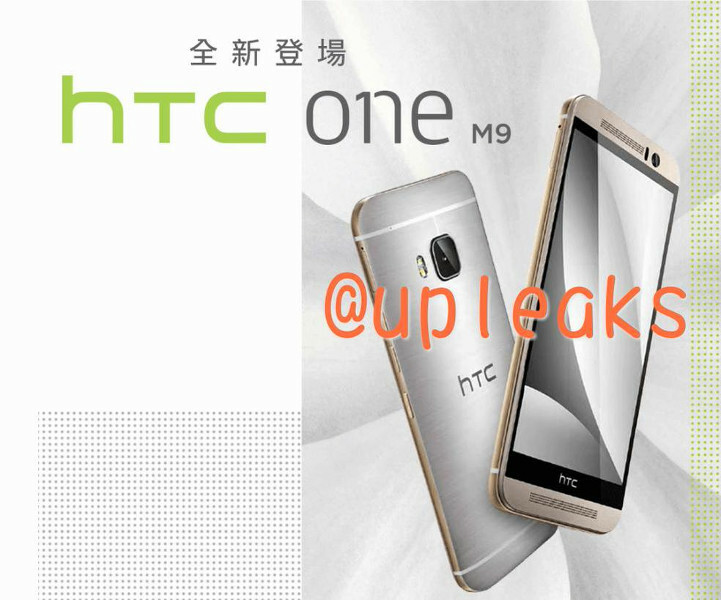 We're expecting HTC to announce the One M8 for Windows next week, on August,19th. 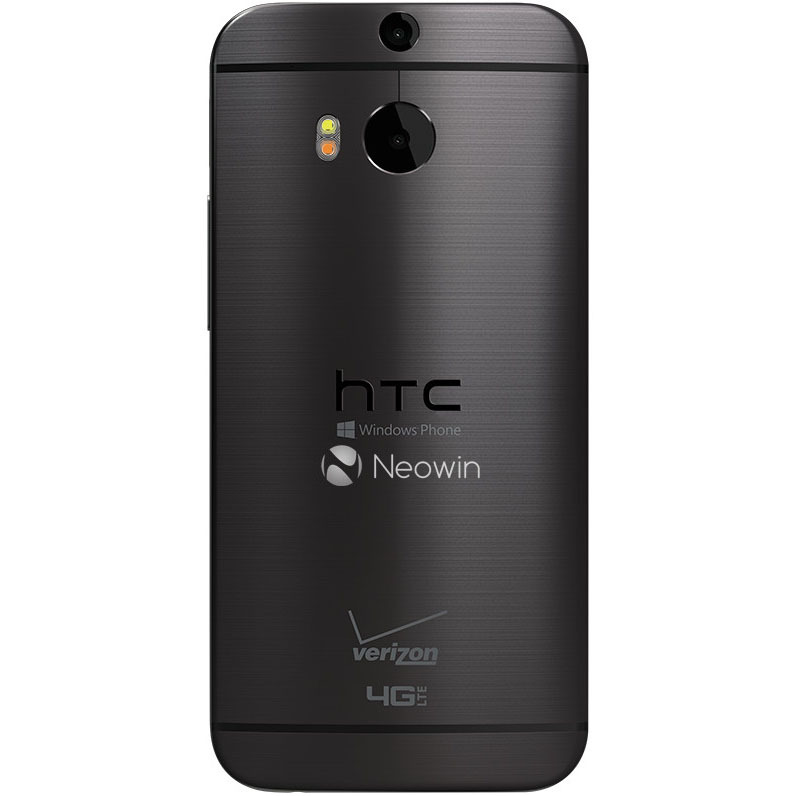 The handset could be available to buy via Verizon as soon as August 21st, for an unknown price. 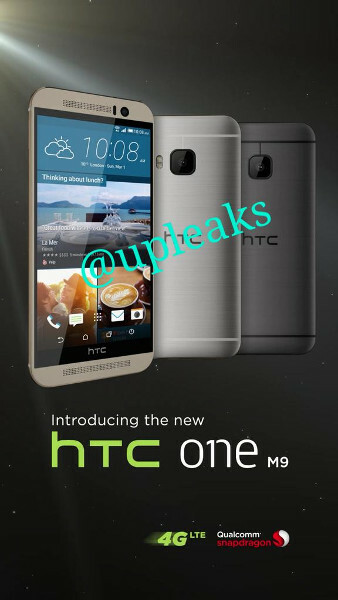 Next year's Upcoming flagship HTC One M9 codenamed "Hima" Specifications appeared on AnTuTu benchmark. 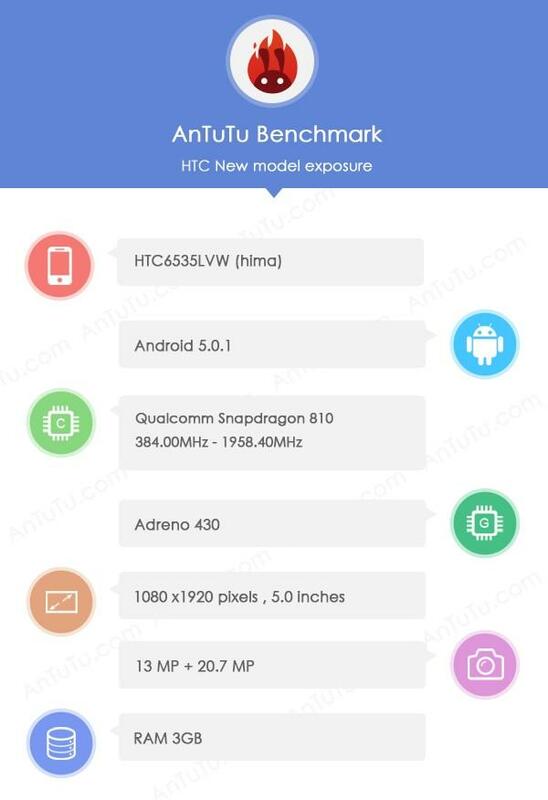 A screenshot from AnTuTu Android App shows HTC Hima's claimed specs. 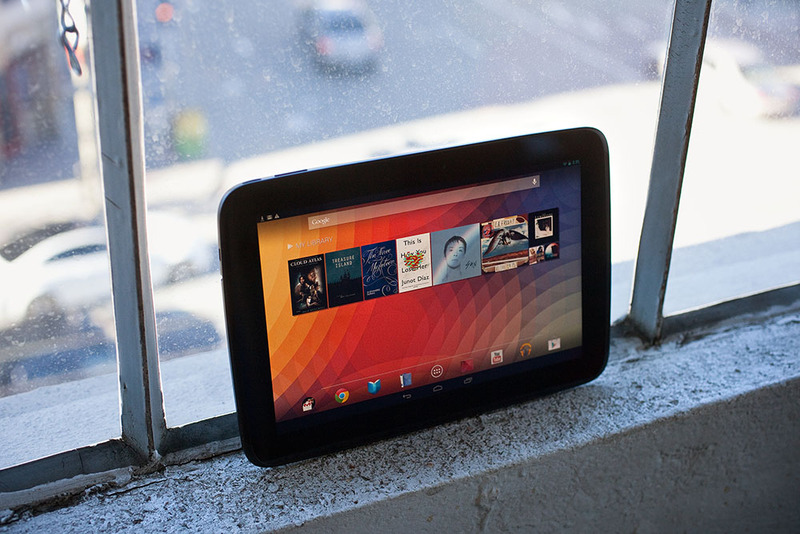 According to it, HTC will keep the 5" screen size for its next flagship instead of going bigger. The chipset will follow a more familiar path and move to a Snapdragon 810 an ARM-designed 64-bit octa-core processor paired with Qualcomm's Adreno 430 and a 3GB RAM will also be attached. The camera department will be a massive upgrade, however, with a 20.7 MP camera catapulting HTC's flagship from the bottom of the range to the top. 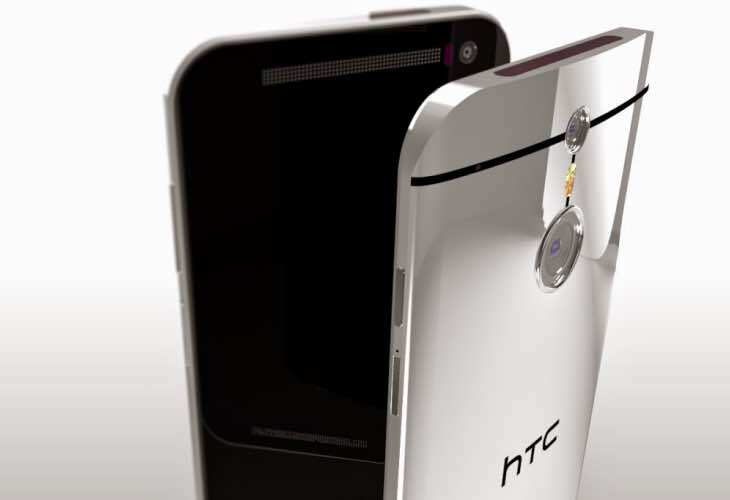 The selfie camera will match the 13MP camera of the HTC Desire Eye. 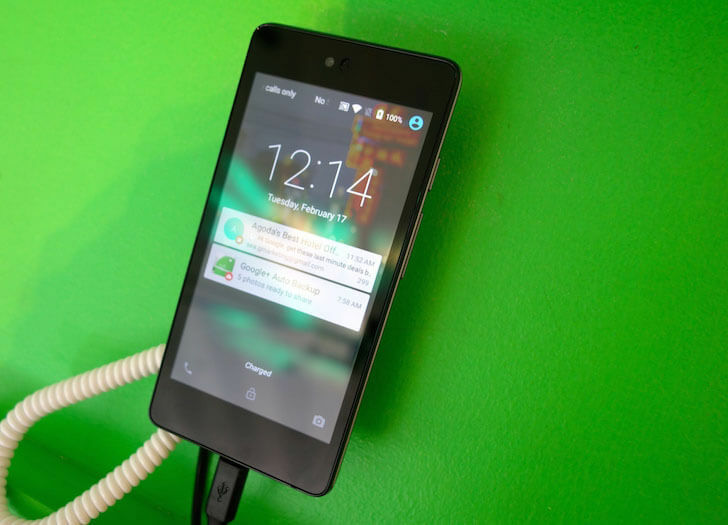 The HTC Hima will launch with Android 5.0 Lollipop and Sense UI 7.0, but it may come after the MWC. Instead it's set to debut at its own event. It's not clear if this delay is deliberate or not. The last Samsung Galaxy Note 10.1 was released over a year ago and it's time for another one. 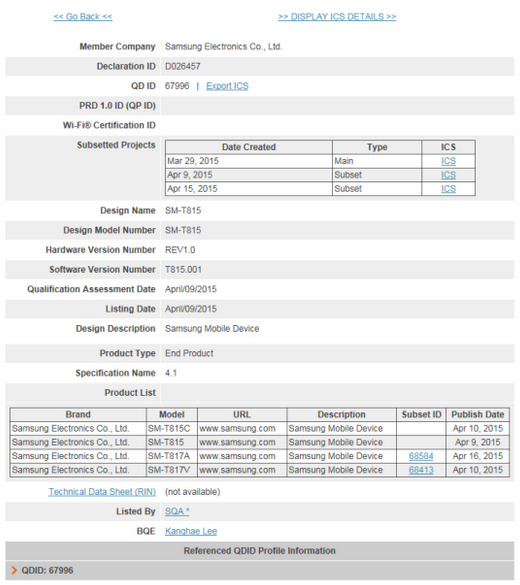 References to a Galaxy Note 10.1 (2015) have appeared on Samsung's official site, specifically that three apps support the tablet. 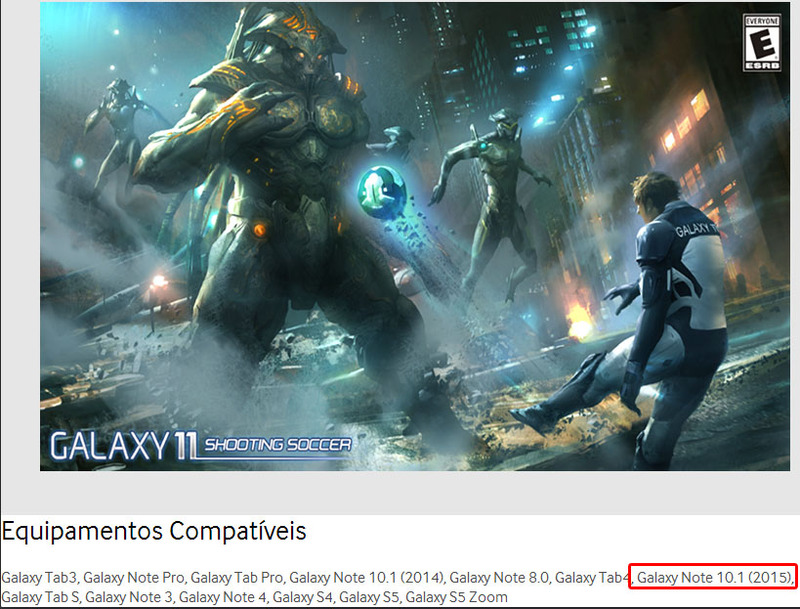 And it's not a typo either, the Galaxy Note 10.1 (2014) is listed as well. 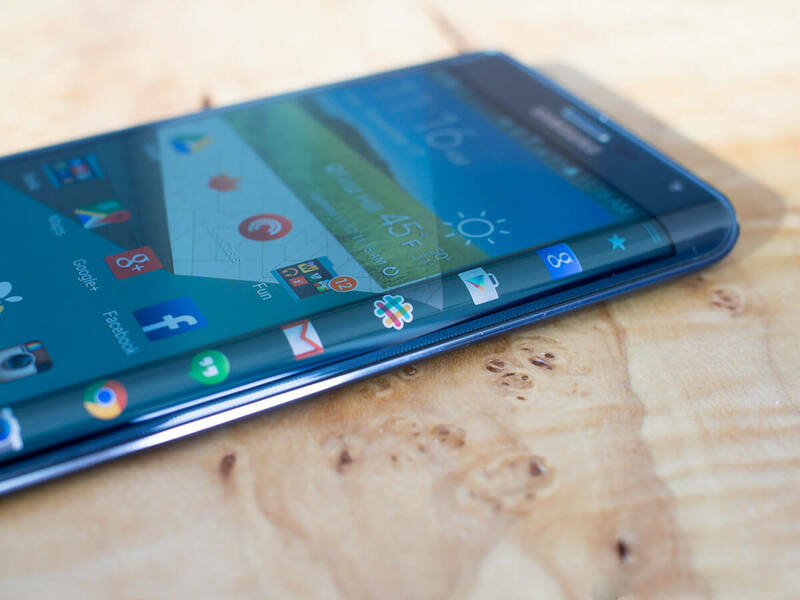 Not that it's a big surprise that Samsung will be reprising one of its models. 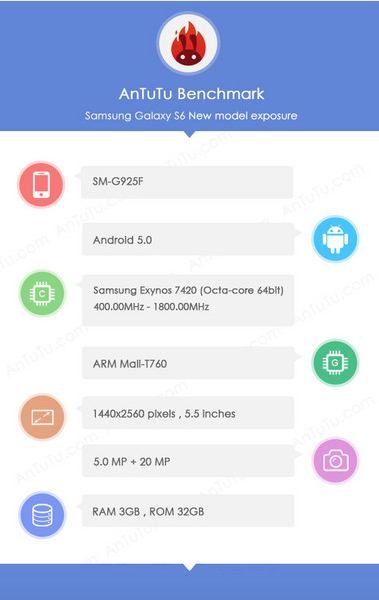 We can speculate, of course, at this point a 64-bit processor is not unlikely and it's an easy guess that the new tablet will incorporate the improvements in the S Pen of the Galaxy Note 4. 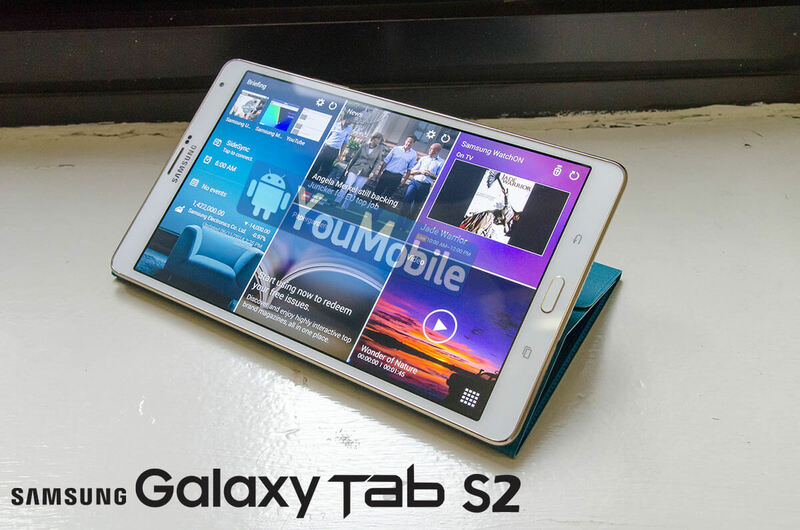 Whether Samsung sticks to LCD or makes the switch to Super AMOLED (based on the Galaxy Tab S 10.5 screen) remains to be seen. 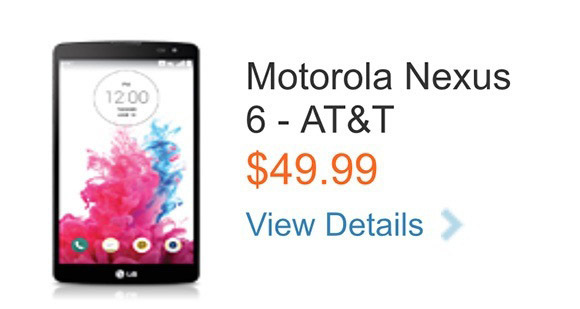 After too many unofficial leaks, the Motorola Nexus 6 appeared on AT&T's website today with a wrong picture of an LG device beside it (lol). 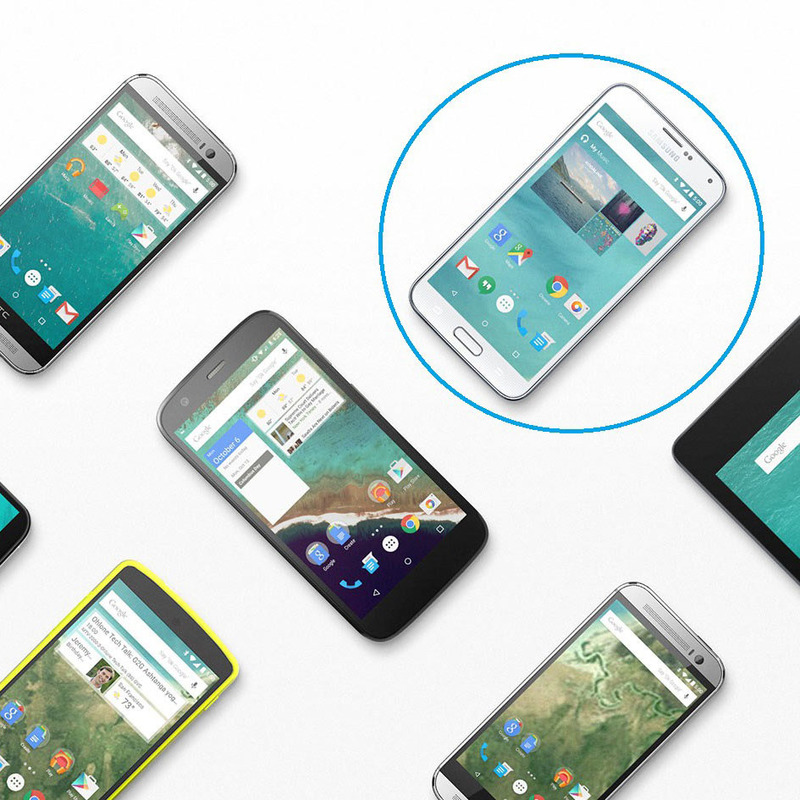 The Nexus 6 name popped up in the "people also viewed" section of the LG G3 Vigor page on the carrier's website. The link however, takes us to the list of available Motorola smartphones on AT&T that includes the first and second generation Moto X and the Moto G 4G. The Nexus 6 link shows a potential $49.99 on-contract price tag, though we doubt that it will be what AT&T and Motorola are going to ask for the handset. 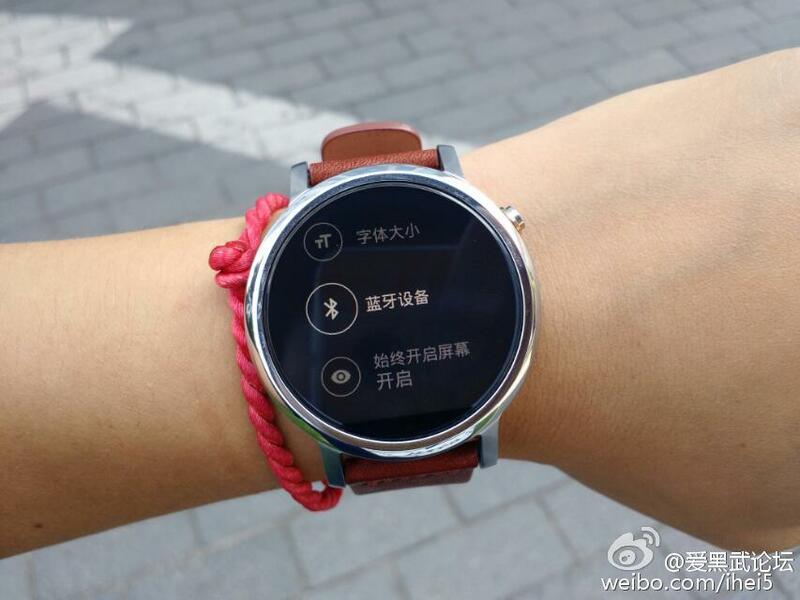 Considering the LG thumb on the listing, we reckon that the price tag is also a leftover.